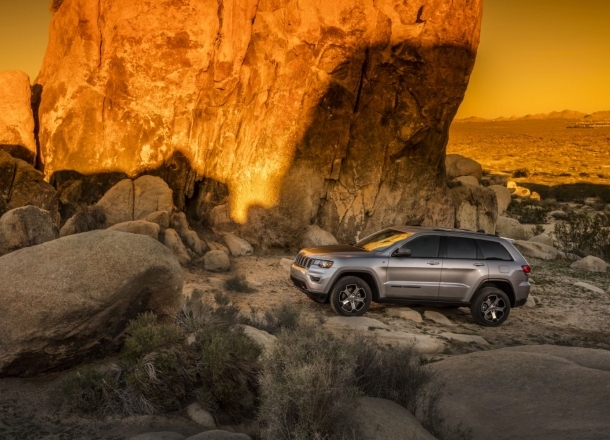 OverviewSoak in the Tennessee sunshine and take on roads less traveled in a new Jeep from Rockie Williams' Premier Dodge Chrysler Jeep Ram near Murfreesboro, Tennessee! 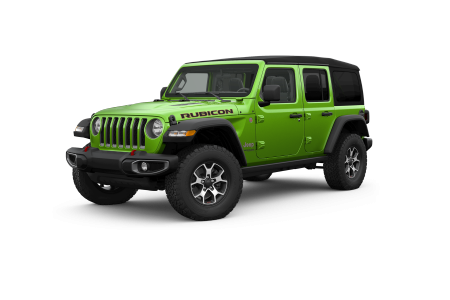 Right now, you can check out the iconic Jeep Wrangler 4x4, fitted for off-road journeys and for those who like to take the top down. 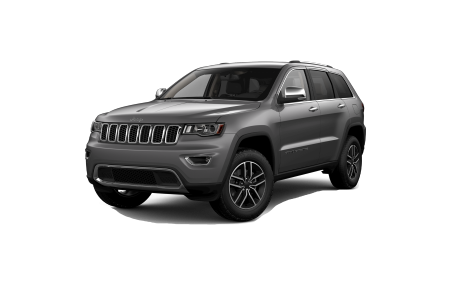 We've also got the Jeep Grand Cherokee, loaded with luxury options and seating for the entire family to enjoy. 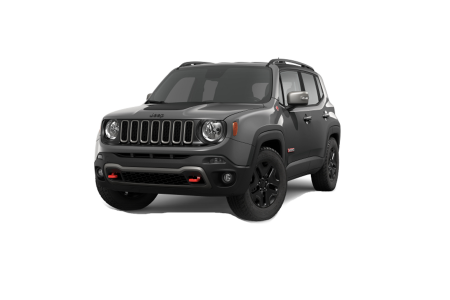 There's also the new Jeep Renegade, a compact SUV ideal for upgrading your morning commute! 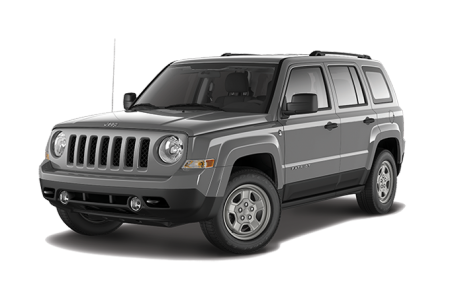 See the entire Jeep lineup today at our new and used Jeep dealership near Murfreesboro, TN! Purchase a new Jeep model at your local Murfreesboro, TN dealership. Rockie Williams' Premier Dodge Chrysler Jeep Ram near Murfreesboro, TN is here to bring you a car-buying experience that's second to none. With help from our sales team, you find yourself among cars that fit your lifestyle best. You can also get in touch with our auto finance gurus, each ready to work with you and your credit history to secure a competitive car loan. 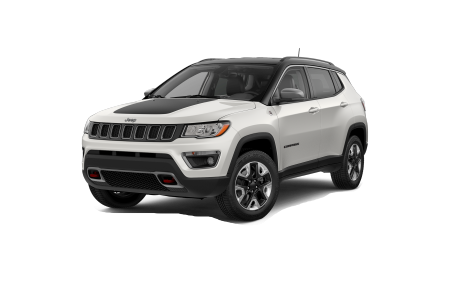 At our Jeep dealership, we offer a no-haggle pricing policy, so the upfront price you see is our best price from the start. No need to worry about bartering because we want to offer all our customers a fair and friendly buying process. Set up a time to test drive your favorite Jeep model today by speaking with our genuine and friendly team! Owning a Jeep often means testing out its off-road prowess. 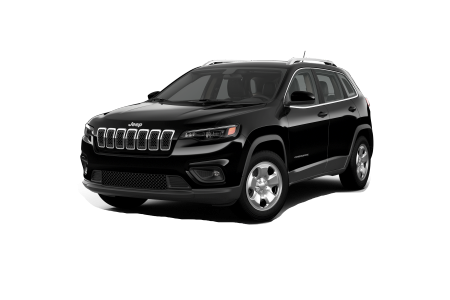 Thanks to our automotive service center here at Rockie Williams' Premier Dodge Chrysler Jeep Ram near Murfreesboro, TN, we've got the genuine Mopar parts and tools to have your Jeep SUV running like new no matter the issue. Schedule an oil change, engine fix, break repair and more with our automotive experts and see how helpful regular maintenance can be.